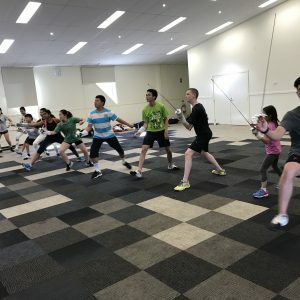 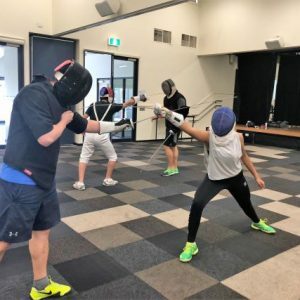 Tizona Fencing Club aims to create an inclusive environment and a united community to train members of all ages from novice to national level. 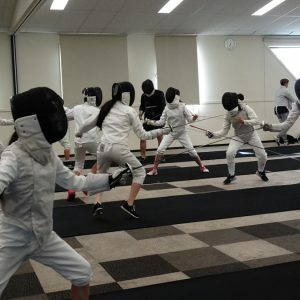 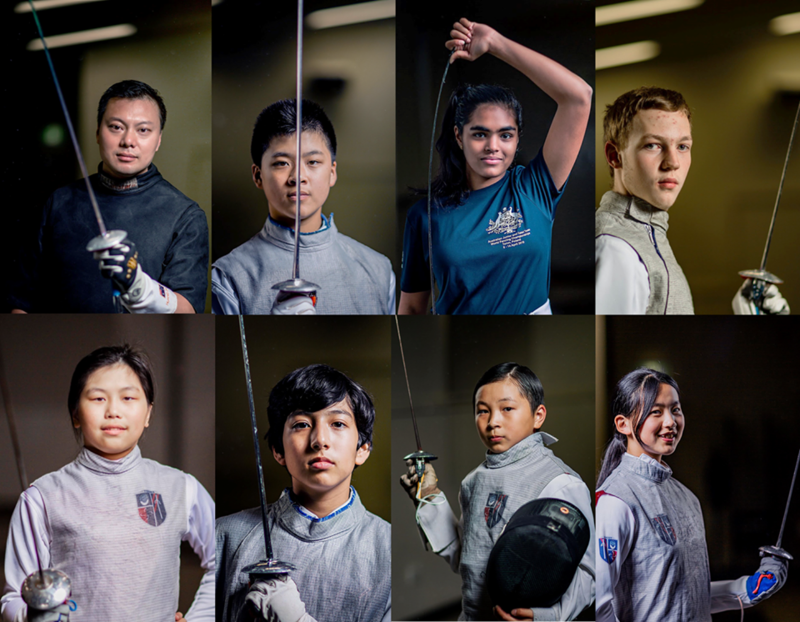 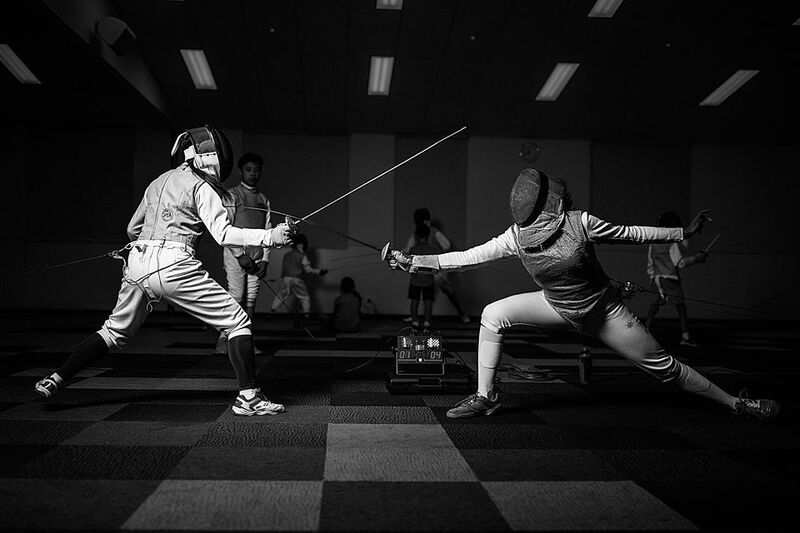 We support our fencers to understand the technical aspects of fencing and to develop mental strength through building confidence, and a go-for-it attitude. 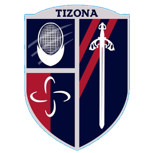 Register to our Tizona Fencing Club Newsletter for the latest updates in class information and event news.